Ajay Kumar Singh > Google AdSense > We apologize for the inconvenience, but we are unable to process your request at this time. Our engineers have been notified of this problem and will work to resolve it. This problem has become a daily occurrence. This happens when you first login into AdSense account. Sometimes browser window will start flickering as a dying tubelight. 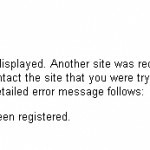 On other occasions it will show a random error and then spits out above error. 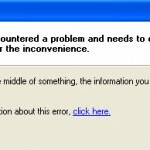 As error says, Google engineers are aware of the problem (after all they are always notified when this error shows up) and even after months they are unable to fix it. While Google’s brainy engineers find out a solution here are few things which we can do to get into AdSense account. 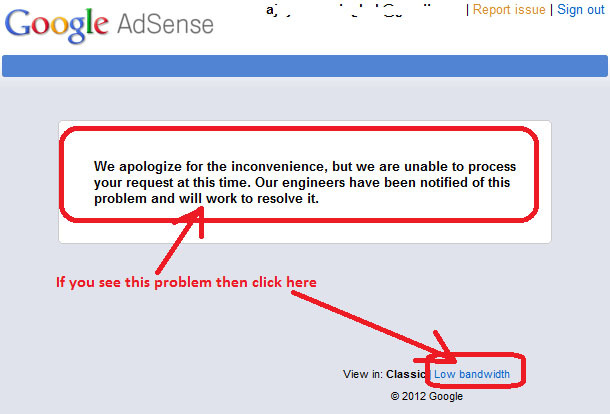 1) Click on the Low Bandwidth link at the bottom to get into AdSense account in low bandwidth mode. This problem certainly doesn’t cause due to slow network. My Internet connection is pretty good, well at least from British standard. 5-6 mbps is more than what you can fantasize in this country. In low bandwidth mode you can’t see all the reports but at least you can see daily and total earnings along with other typical reports. 2) Patience is virtue as goes the saying. So have patience and try accessing AdSense after few minutes, 5-10 minutes, and in most of the times it comes back to normal. 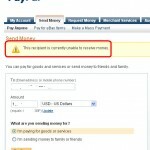 3) Logout and log in again in AdSense account. Sometimes this solves the problem. 4) Clean browser’s cache and try accessing AdSense account. I really dont understand how adsense continues to have this problem? Is this not google were talking about. Are there any solutions? Google is too big to solve such trivial errors ;) They are busy making money.